As summer rolls on, I am desperate to spend more time outside and want to create a garden to be proud of. 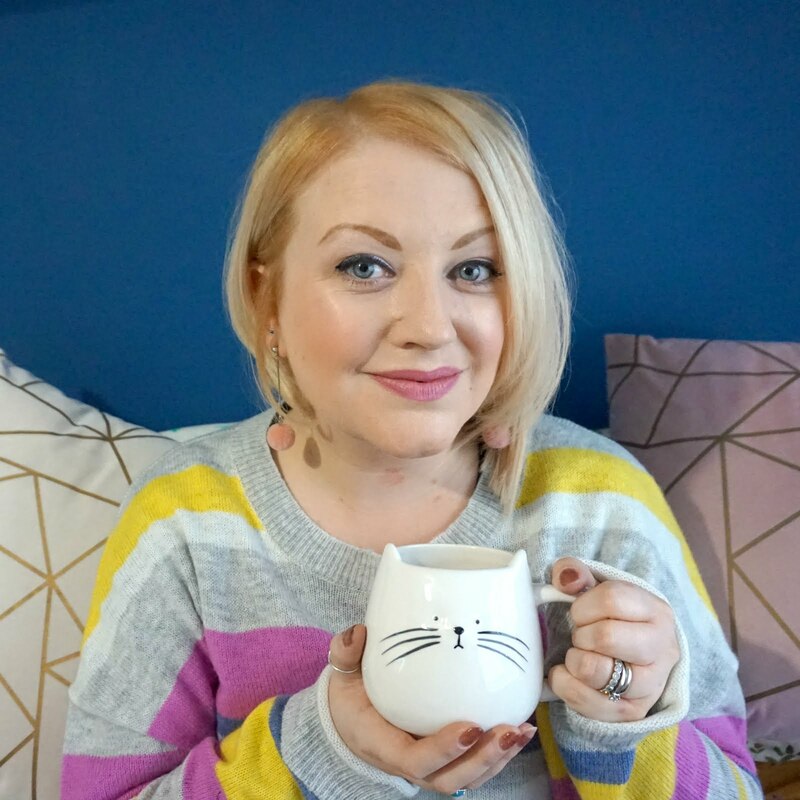 I would love to have a patio set of rattan furniture to relax on and enjoy all year round - which is why I'm excited to share this competition with you. Rattan specialists, Rattan Direct, is offering one lucky winner the chance to win a £500 voucher to spend on anything on their website - and all you have to do is share a snap of your garden! The 'In the bloom' competition is all about celebrating our very own great outdoors. So what's in bloom right now? Hardy geraniums bloom through early summer when the garden is catching its breath. Other perennials help out: Siberian irises, Hattie’s pincushion, London pride, Granny’s bonnet. For bulbs there are camassia and alliums, then lilies and gladioli. Roses are wonderful throughout June and July. There is also lavender (who doesn't want a family photo in the middle of a lavender field?!). A flush of annuals – cosmos, sweet peas, petunias, lobelia, sunflowers. Dahlias, cannas, crocosmia and day lilies add glamour. Oh, and hydrangeas – in pink, white or blue. If you have a gorgeous garden and want to share a photo of it in all its glory, you could scoop this prize and win some beautiful rattan furniture to really make the most of your outdoor space. The winner will receive a £500 voucher to spend on anything from the Rattan Direct website, with a runner up having a choice of either an excellent set of high quality, black rattan plant pot set or opt for the set of three brown rattan plant pot set. 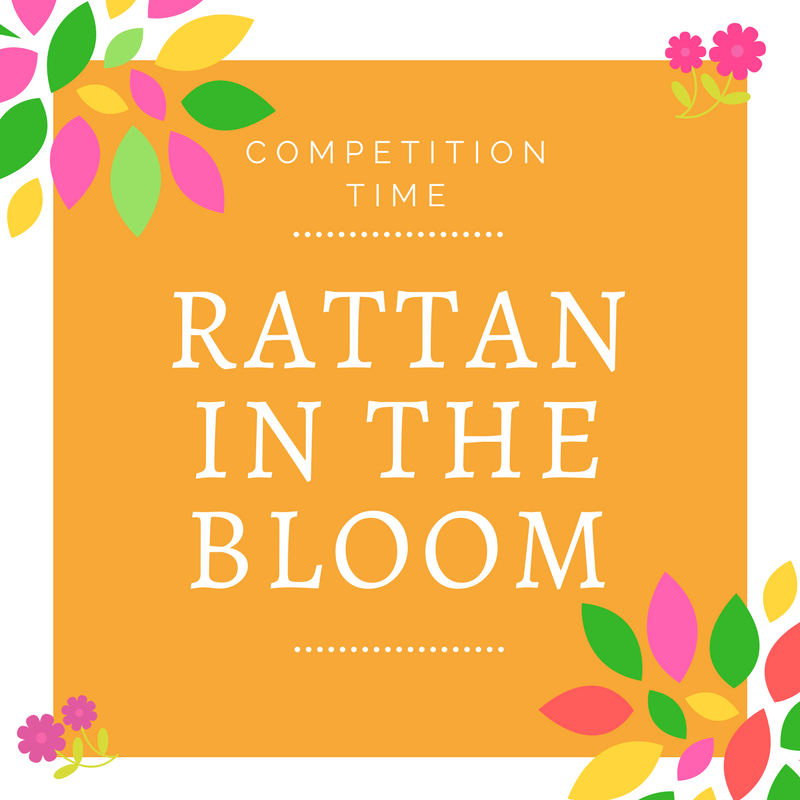 Visit the Rattan In The Bloom Competition page, scroll to the bottom, attach a photo of your garden to the contact form and send in to Rattan Direct. That’s it! 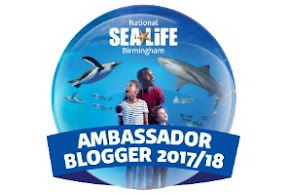 Alternatively, send an email with ‘Rattan in Bloom Entry' in the subject line, attach your photo and send it to rattandirectonline@gmail.com. The winner and runner up will be chosen at random, there is one entry per person and the closing date is midday on 1st September 2017. Best of luck - and get sharing those gardens in bloom!